Dogs crave obedience. They know what is expected of them and in learning what is expected of them they are mentally stimulated. Obediences creates a happy dog and owner. 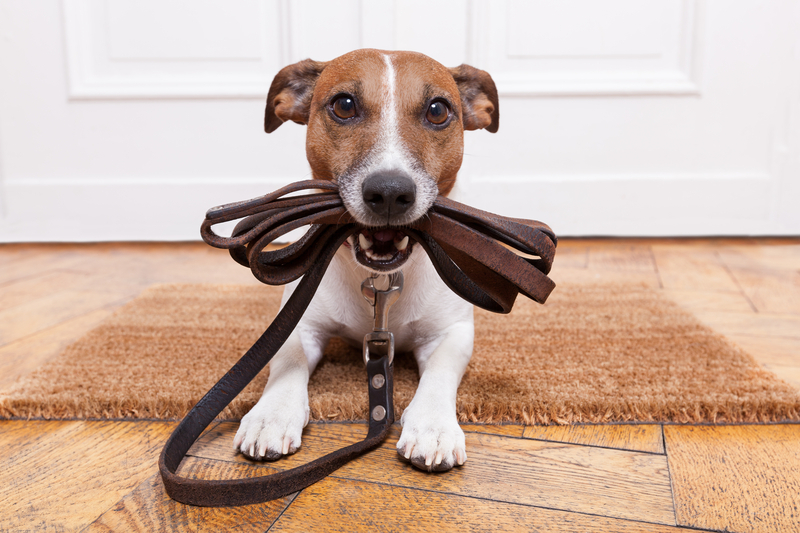 Basic Dog Obedience Training is built from six basic commands; Sit, Down, Stay, Come, Heel, and Wait. Building these key commands along with Repetition, Consistency and Love will create a bond like no other between you and your dog. All dogs need obedience; it builds their confidence. Obedience is a MUST for nervous or aggressive dogs. Obedience gives the owner and the dog the confidence to face the world together as a team. We bring our experience to you for private lessons. This method can take longer to complete all six commands. I recommend private lessons for one or two issues. Private lessons prices are best bought in a package. We get your dog for 14 days of hard work and playtime too. We do the training for you, then show you how it works. This training method is faster and more effective. 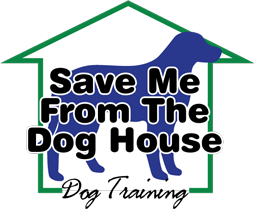 You save time and effort, and your dog receives Dog Obedience Training from professional dog trainer.